As there is a rise in waste, which leads to rise in dumping grounds which results to Global warming and other factors that affect the Ecology. 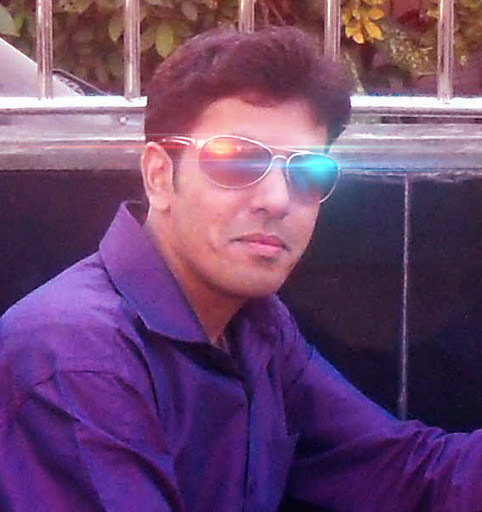 So I thought to make an awareness to help our world to make an ECO friendly place. The colors used for these products are brown, green and golden where brown signifies our land, green signifies the greenery and plants and golden the riches of our World. Which format are the below products in? These products are designed in Adobe Indesign CS3. But if you purchase any of my below mentioned products, I can change the format to Corel Draw, Adobe Illustrator, Adobe Photoshop etc for some additional charges. 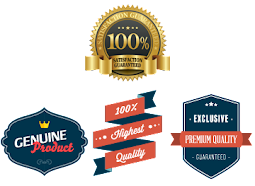 If you click the Buy now button, you will be directed to a site where you can purchase the product safely. 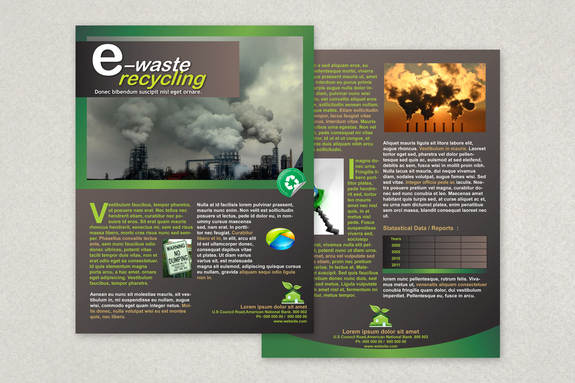 Environmental Awareness Datasheet Template Description. 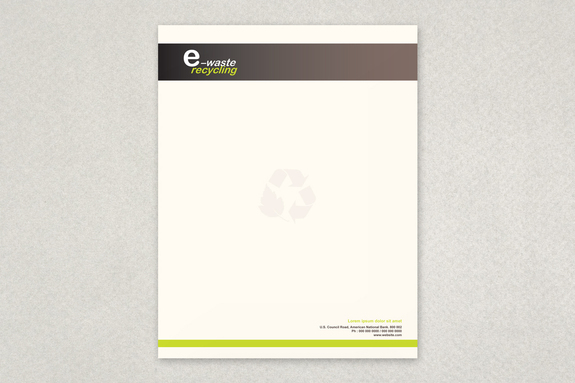 Communicate your company's sustainability efforts with this earthly letterhead. Its clean design in earth tones features a subtle but clever recycling symbol modified with a leaf image. 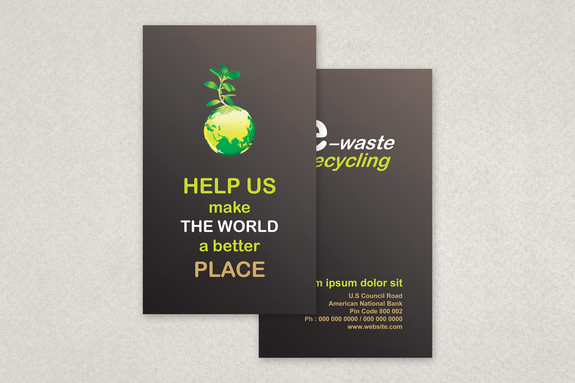 Environmental Awareness Vertical Business Card Template. Communicate your company's sustainability efforts with this earthly business card. The backside features a graphic of a plant growing from the planet Earth, with space for your own environmental quote or statement. Let me know if you need these asap. 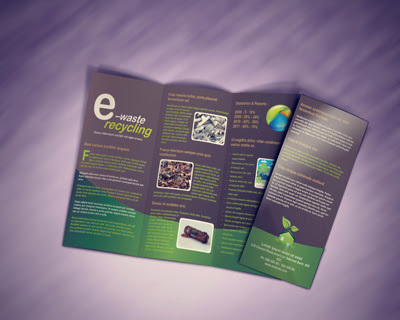 Its a Tri-fold brochure done in Indesign CS3. Can be edited as per your convenience or I can help you if you want this brochure in other formats like Illustrator or Corel Draw.